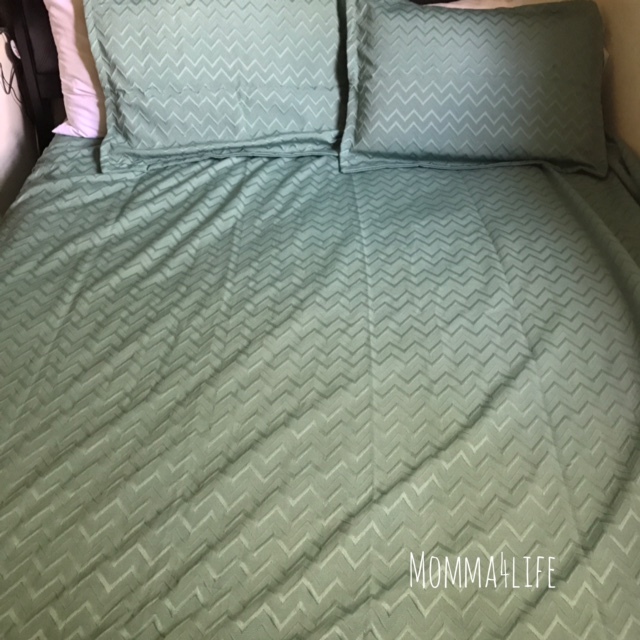 I love this set that came with a coverlet and chevron print I choose the sea green "Aqua" color and it has been really nice I love the way it looks on the bed. 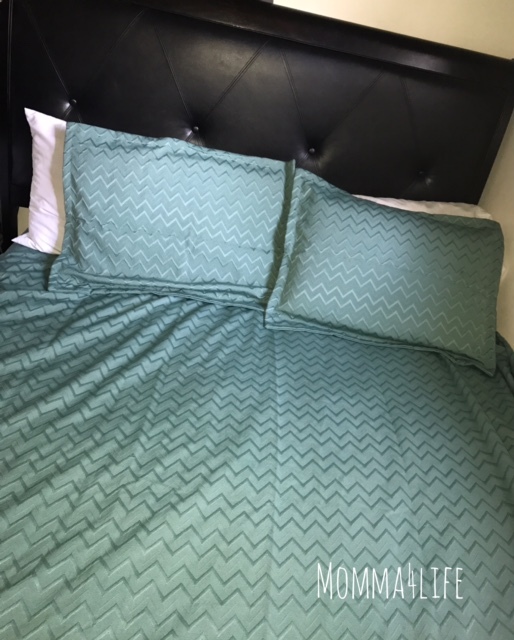 It is 35% cotton and 65% polyester it comes with two pillow shams these range from sizes queen, and also king. I choose the queen sized one. What I love about this they come in 20 different colors and you can machine wash it in cold water and you can tumble dry and iron on low. 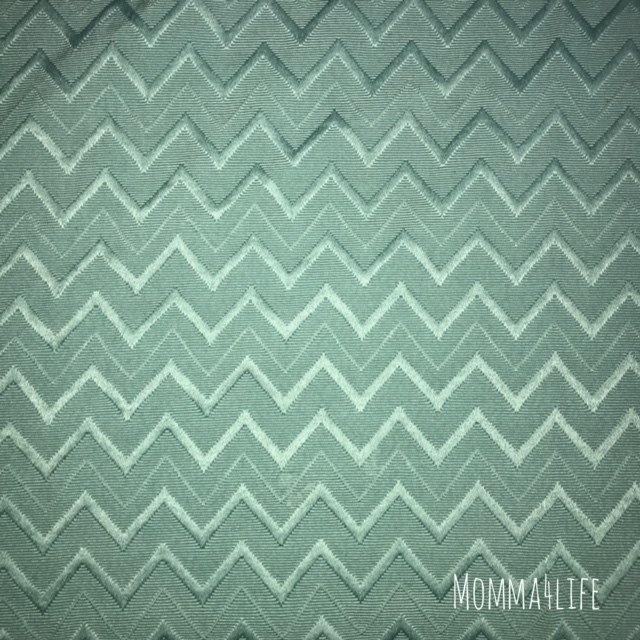 This coverlet is probably one of the prettiest ones I've seen I love the design and the way it feels. And I'm glad I chose this color because it matches perfectly with my room and Decor. 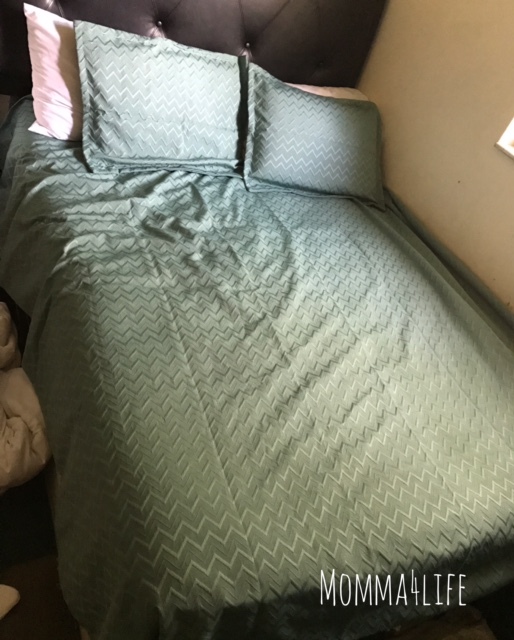 This set includes one coverlet and two shams. It's very easy to wash and easy to dry also. Let's just say very easy to manage. This is $109 retail value. The coverlet I know will last a long time as long as you take care of it and keep it up it will last years. This will be great as a housewarming gift or anniversary gift whatever it may be they are sure to love it.